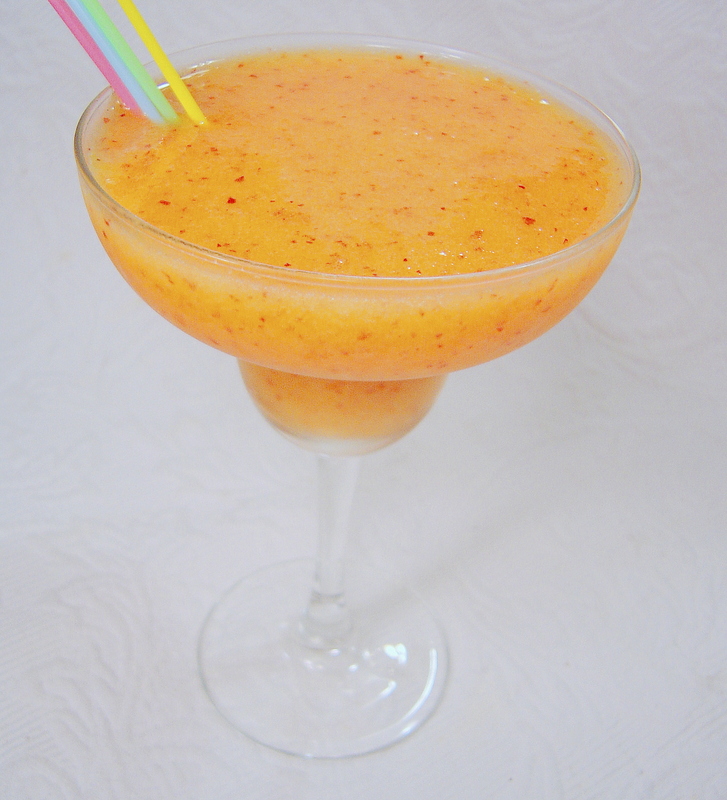 The dead have put the squeeze on exotic passion fruit to make their favorite undead drink: the passion fruit zombie. Vodka based Paloma cocktail with a hint of strawberry and lime. 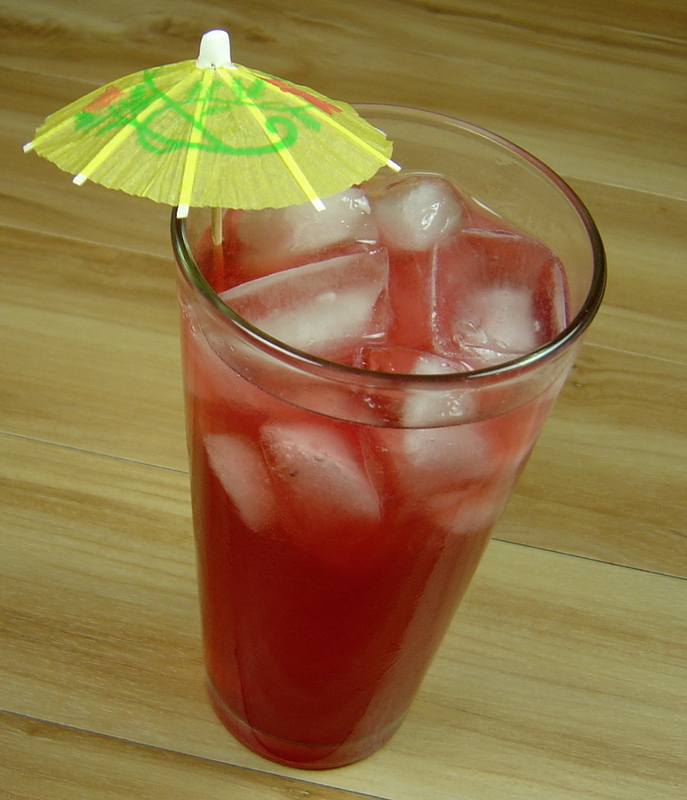 Perfect holiday punch with Hawaiian fruit juicy red flavors- spiked, or not. Summer in the south would not be complete without peaches heavy on the trees, honeysuckle on the breeze, and sitting on the veranda with a white peach and honeysuckle infused martini in hand. Ripe summer melon can be the basis for one of the most classic cocktails ever. Some people say I like margaritas a *little bit*. Generally, I love them in every way, shape or form and this is another gem.